Applying is easy! You can even start at Module 2! 4. If you haven't already done so, you may want to reserve your place on the course by paying your deposit*. We'll review your application and references and get back to you shortly. 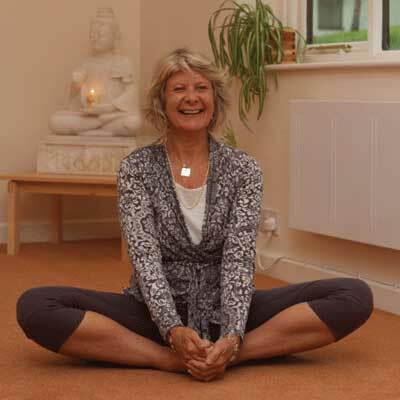 We're very much looking forward to welcoming you on the Dru Meditation teacher training course! You can pay your deposit via the individual training course pages. Whenever I doubt my journey, the right message comes. Whenever I need support, the right person is there. Whatever I need, I am guided to find it within. The course is truly amazing and give s me everything I need to shine and to be my better self.